Apartment owners, small laundries and colleges may prefer to purchase their own laundry equipment for their needs. Justin Laundry Systems offers a wide selection of brands such as Wascomat, Maytag, Primus, Whirlpool, ADC and Electrolux. We also offer a large selection of accessories such as hot water systems, folding tables, rolling carts, signage and coin changers. 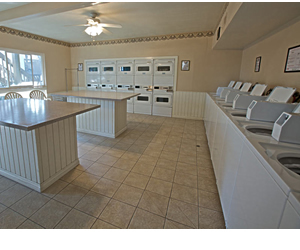 With that many choices, we feel certain we can assist you with any and all of your laundry room needs. “Maintaining your own apartment laundry is hard work. It was up to me to insure we chose not only a dependable brand but, a laundry equipment company that could provide service after the sale. Justin Laundry Systems has been a pleasure to work with”.